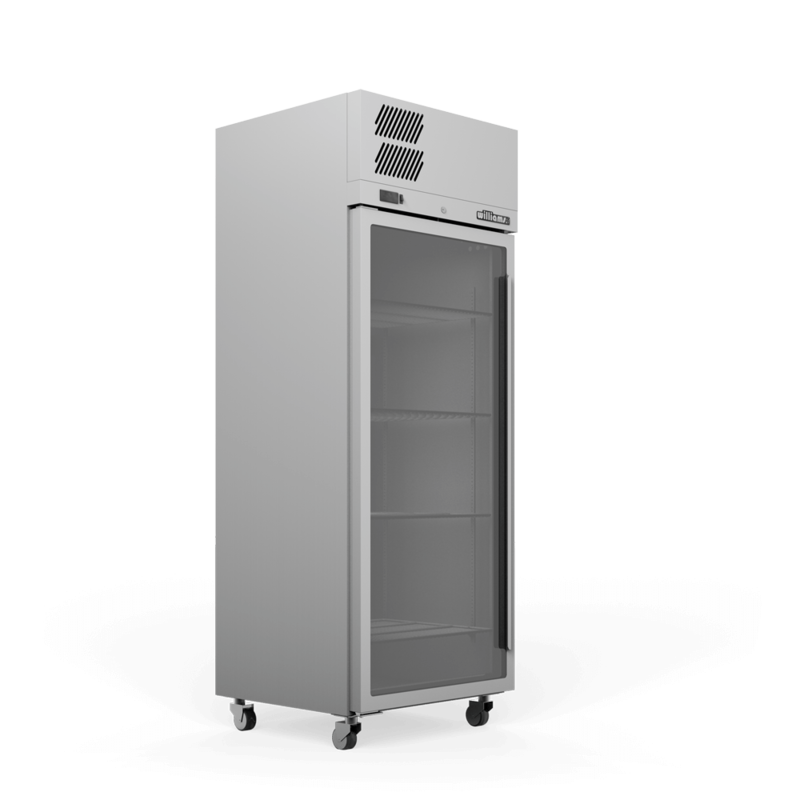 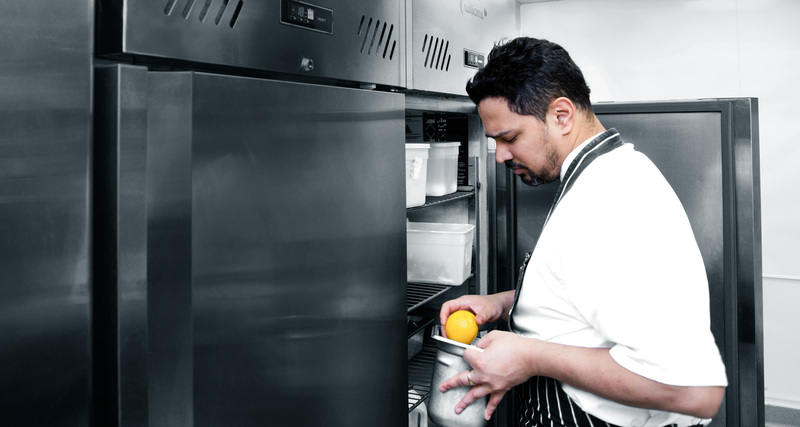 Williams Refrigeration's range of upright cabinets are manufactured to the highest standards and feature the latest in ‘cool smart’ technology, effective in high ambient environments. 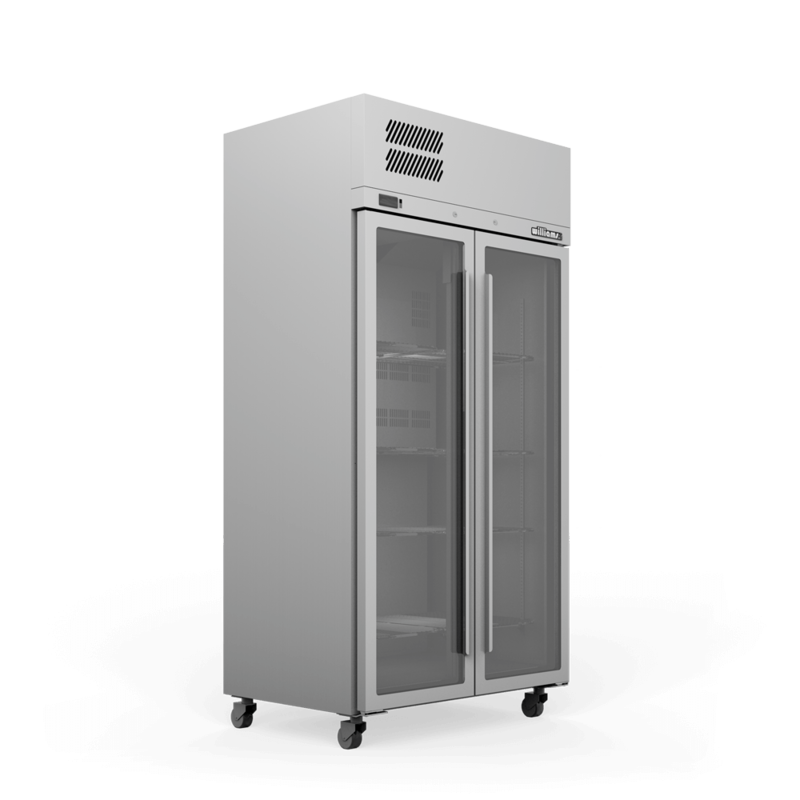 One and two glass or solid wide door general purpose upright fridges and freezers in stainless steel or Colorbond finish. 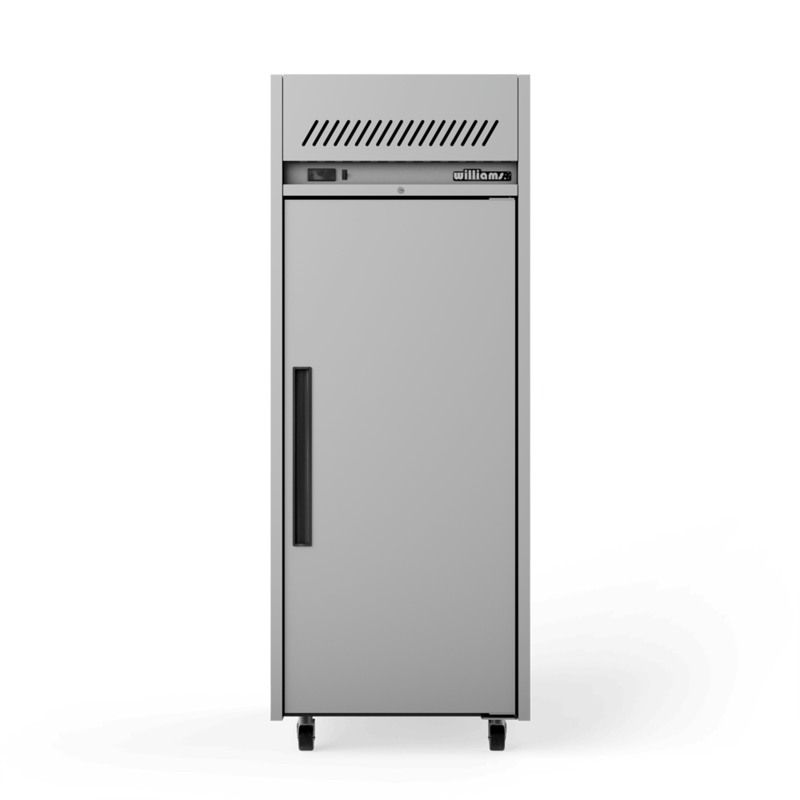 Two and Three glass or solid door general purpose upright fridges and freezers in stainless steel or Colorbond finish. 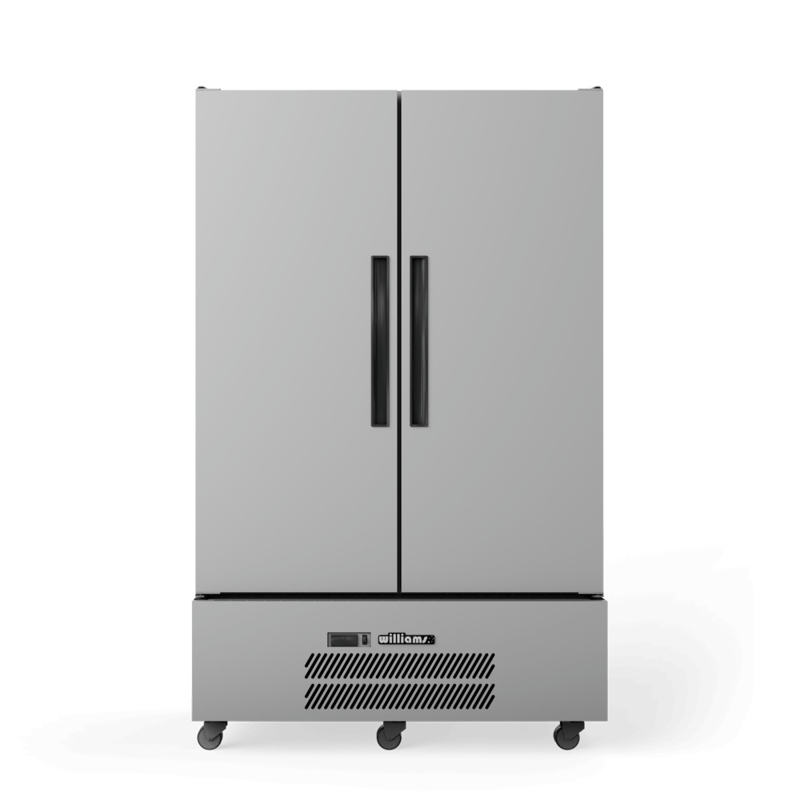 One and Two glass or solid narrow door general purpose upright bottom mounted fridges and freezers in stainless steel or Colorbond finish. 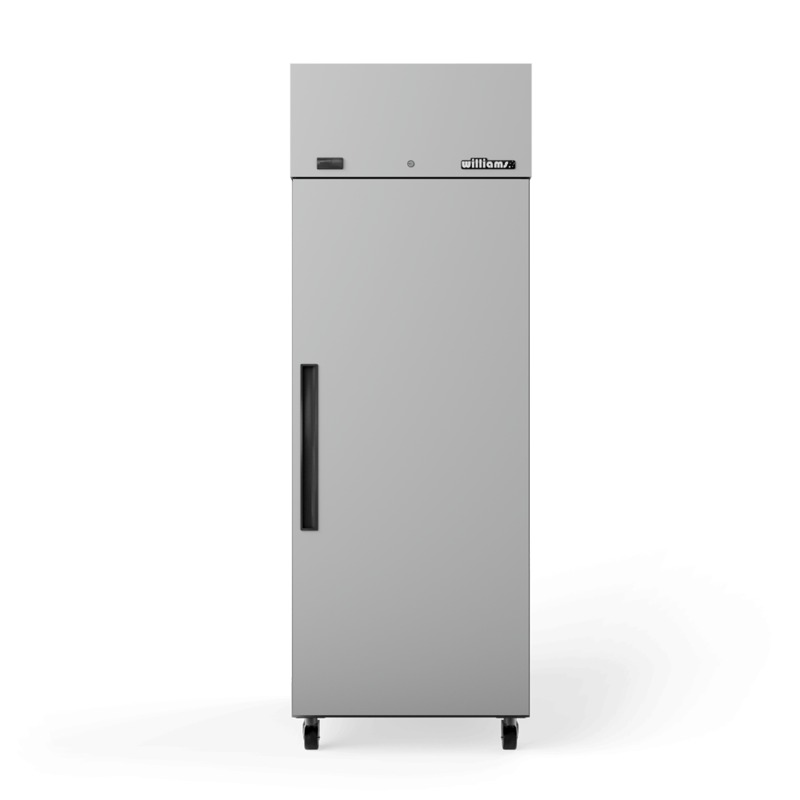 One and Two glass or solid door general purpose upright bottom mounted fridges in stainless steel or Colorbond finish. 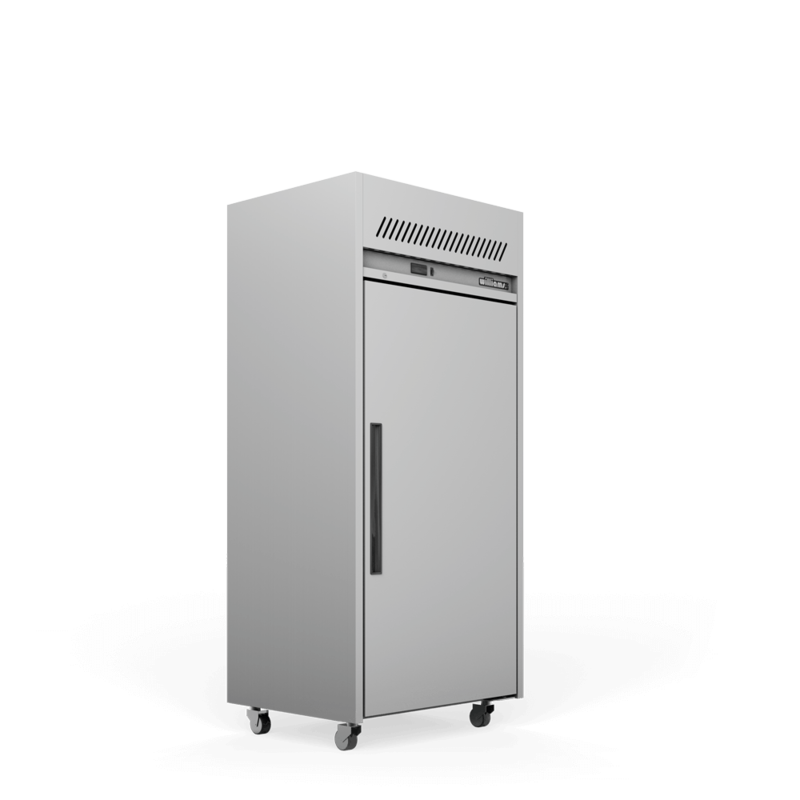 Features easy service removable refrigeration package. 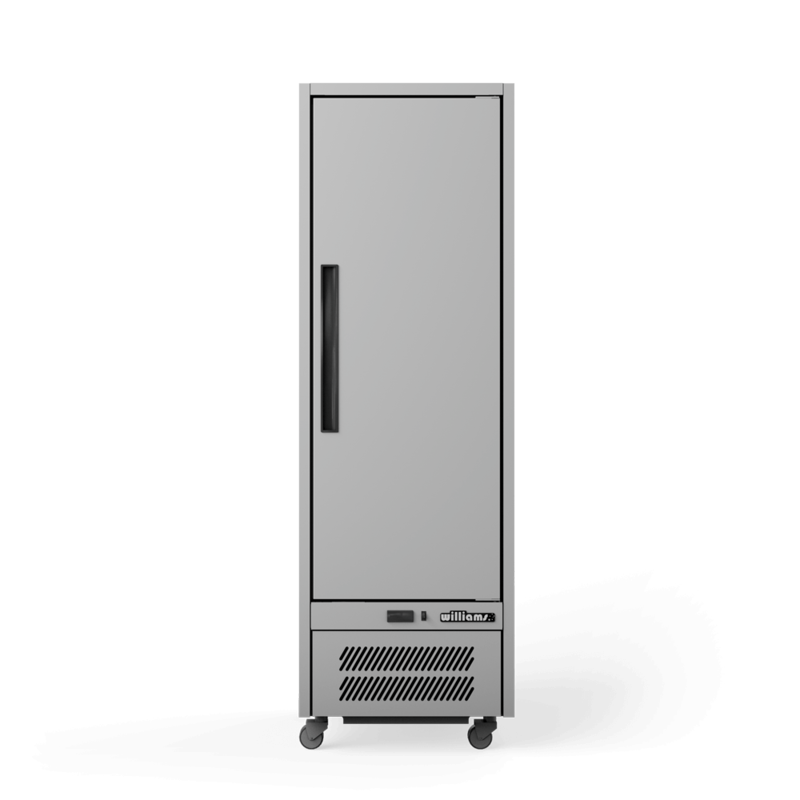 Two and Three glass or solid narrow door general purpose upright fridges and freezers in stainless steel or Colorbond finish. 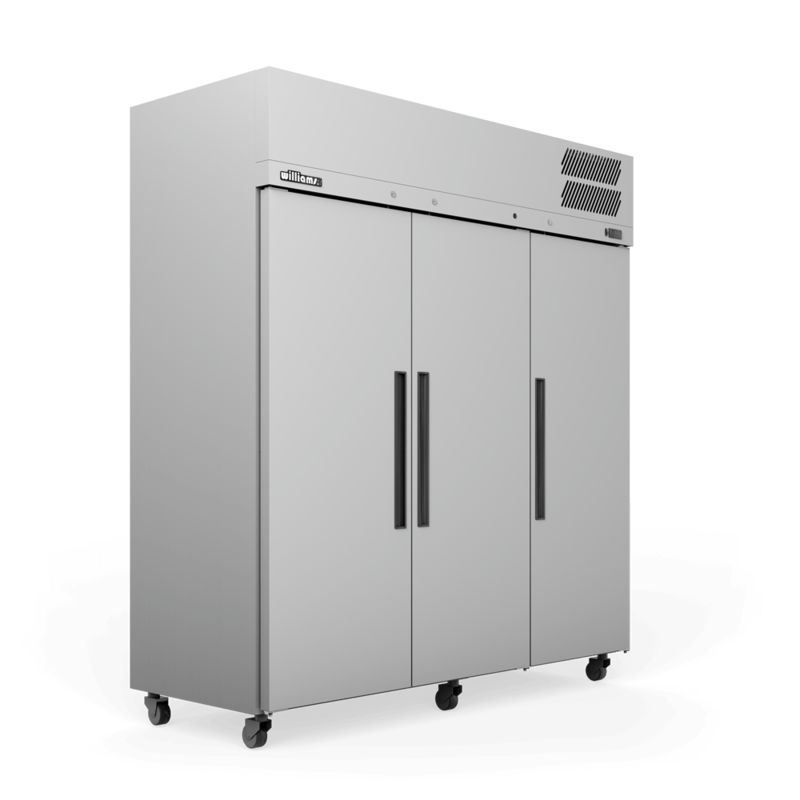 High performance, wide entry (Gn 2/1) gastronorm cabinets in either one or two door formats to meet all foodservice requirements.